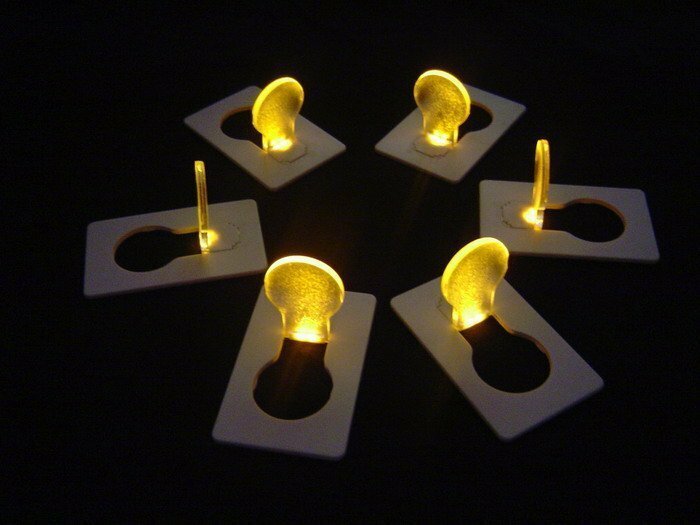 This mini led light can easily fit in a pocket, handbag, wallet etc. and would make an ideal Corporate gift, easily branded with your Company's Logo and Colour. The LED light itself can comes in different shapes.